There are various straits which connect Black Sea. The Black Sea is linked to Aegean Sea by Strait of Dardanelles. The Black Sea and Sea of Marmara are connected by Bosphorus Strait. 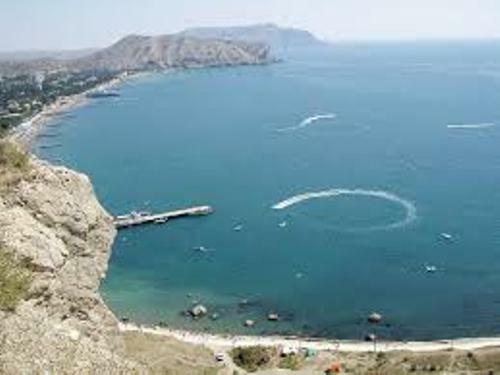 Strait of Kerch connects Black Sea and Sea of Azov. 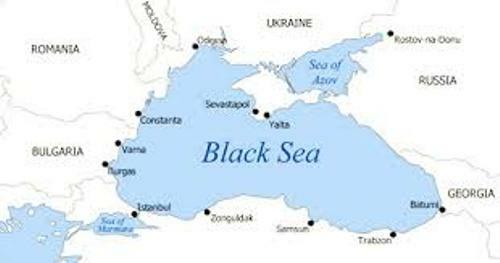 The volume of Black Sea is 131,000 cu mi or 547,000 km3. The maximum depth of Black is 7,257 feet or 2,212 meter. The area of Black Sea is 168,500 sq mi or 436,400 km2. The water balance of Black Sea is positive. Each year, it has the net outflow at 72 cubic miles or 300 km3. There are several cities located along Black Sea. Those include Zonguldak, Rize, Sinop, Giresun, Hopa, Batumi, Burgas, Varna, Yalta, Sevastopol, Sochi, Mangalia, Navodari, Odessa, Ordu, Constan?a, Istanbul, Sukhumi, Trabzon, Novorossiysk, Poti, and Sozopol. The water of Black Sea is less saline if you compare it with the salinity of Mediterranean water. 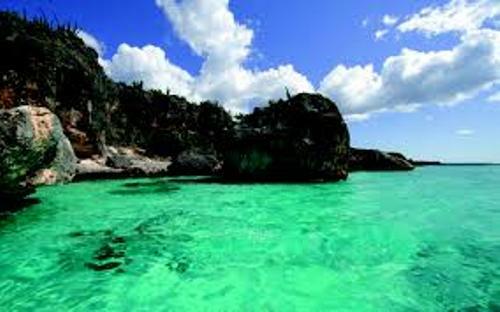 Therefore, it floats over the inflow of Mediterranean water due to the less saline and cool water. 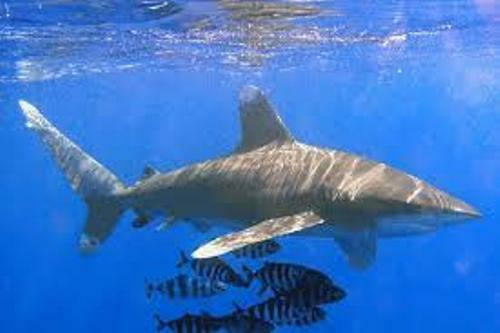 There are several animals endemic in Black Sea. Those include the Zebra Mussels, common carps, and round goby. The main prey of round goby is the Zebra mussels. You can also find this fish in Caspian Sea. Check facts about Arctic ocean here. There are at least 12 seaports located in Ukraine. It is estimated that there were around 30 ports located in Black Sea based on 2013 study. Black Sea is also a good source of fishing. On average, there are around 300,000 tons of fish caught by the Turkish commercial fishing fleet per year. Get facts about barrier islands. 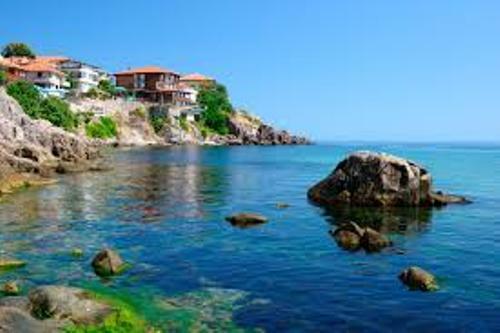 Black Sea is considered as the important tourist destination. You can find a lot of resorts in the area. Do you like reading facts about Black Sea?